Our founders are among the leaders in the fields of immigration and education. As a team we have experience researching, teaching and writing about immigration and belonging, the fault lines of democracy, civic education and about social justice, children, youth, and schooling. Members of our team have presented our work in a variety of settings, to a wide range of audiences, from the Vatican and the White House to small school-based learning communities and developed educational resources used by tens of thousands of teachers and millions of students around the world. We bring these experiences to the defining issue of our time. 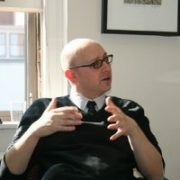 Adam Strom is the Director of Re-Imagining Migration. Throughout his career, Mr. Strom has connected the academy to classrooms and the community by using the latest scholarship to encourage learning about identity, bias, belonging, history, and the challenges and opportunities of civic engagement in our globalized world. The resources developed under Strom’s direction have been used in tens of thousands of classrooms and experienced by millions of students around the world including Stories of Identity: Religion, Migration, and Belonging in a Changing World and What Do We Do with a Difference? France and The Debate Over Headscarves in Schools, Identity, and Belonging in a Changing Great Britain, and the viewer’s guide to I Learn America. Before joining the ReImagining Migration Project, Strom was the Director of Scholarship and Innovation at Facing History and Ourselves. Carola Suárez-Orozco is a Professor of Human Development and Psychology and the Co-Director of the Institute for Immigration, Globalization, and Education at UCLA. Her previous books include: Children of Immigration, Learning a New Land, and Transitions: The Development of the Children of Immigrants, the winner of the Best Edited Book Award presented by the Society for Research on Adolescence. She has been awarded an APA Presidential Citation for her contributions to the understanding of the cultural psychology of immigration and has served as Chair of the APA Presidential Task Force on Immigration. 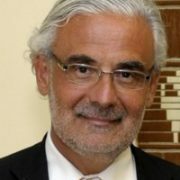 Marcelo Suárez-Orozco is Wasserman Dean and Distinguished Professor of Education, UCLA Graduate School of Education & Information Studies. He leads two academic departments, 16 nationally renowned research institutes, and two innovative demonstration schools at UCLA’s Graduate School of Education & Information Studies. His research focuses on cultural psychology and psychological anthropology, with an emphasis on mass migration, globalization, and education. 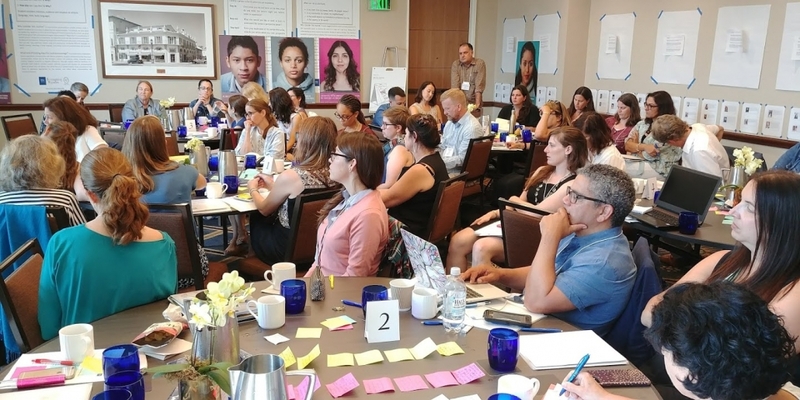 Upon arriving at UCLA in 2012, he founded the Institute for Immigrant Children, Youth, and Families, which he co-directs with Dr. Carola Suárez-Orozco, UCLA Ed & IS professor of education. A native of Buenos Aires, Suárez-Orozco earned his A.B. in psychology, M.A. in anthropology, and Ph.D. in anthropology at UC Berkeley. At Harvard University, he served as the Victor S. Thomas Professor of Education and Culture (2001-2004), and co-founded and co-directed the Harvard Immigration Project in 1997. Prior to arriving at UCLA Ed & IS, Suárez-Orozco was the inaugural Courtney Sale Ross University Professor of Globalization and Education at NYU. 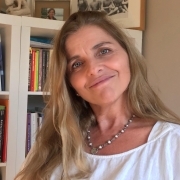 Veronica Boix-Mansilla As a lecturer in Education and Senior Principal Investigator at Project Zero, Harvard Graduate School of Education, Boix-Mansilla founded the Future of Learning Institute. 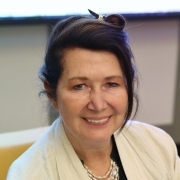 Her research draws on cognitive and social psychology and curriculum studies to examine the conditions that enable individuals to advance an interdisciplinary understanding of problems of contemporary global significance to develop intercultural competence. Boix Mansilla works in close partnership with practitioners nationally and internationally in spaces ranging from the Portland (ME) and the District of Columbia Public Schools and the International Baccalaureate, to the Smithsonian Institute and Pulitzer Center on Crisis Reporting. She is the author of multiple publications including Educating for Global Competence: Preparing Our Youth to Engage the World. She served as an advisor to the OECD where she co-developed of the OECD-PISA global competence framework. To send us mail we are located at 50 Milk St, 15th Floor, Boston, MA 02109.